Sink me the ship, master gunner! On this day in 1591, The Battle of Flores began, a naval engagement of the Anglo-Spanish War. It was fought off the Island of Flores, one of the Azores, islands set in the Atlantic 850 miles west of Portugal. Facing each other were an English fleet of 22 ships under Lord Thomas Howard and a Spanish fleet of 53 ships. One particular incident would go down in history and be inspiration for one of the English language’s greatest poets. Flash sale! This weekend only! 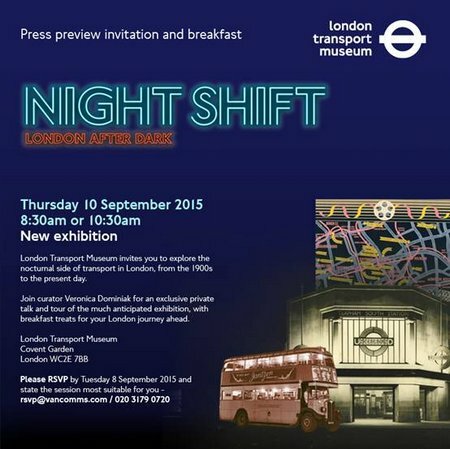 Hedonists, rat catchers, jazz-lovers and hacks help London come alive after dark at Night Shift, an illuminating new exhibition at London Transport Museum celebrating the nocturnal lives of Londoners and the transport heritage that has met their needs since 1913. 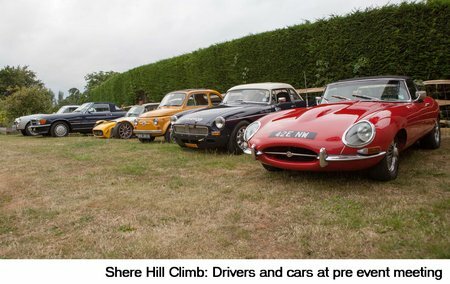 Celebrating a Centenary of Motorsport! 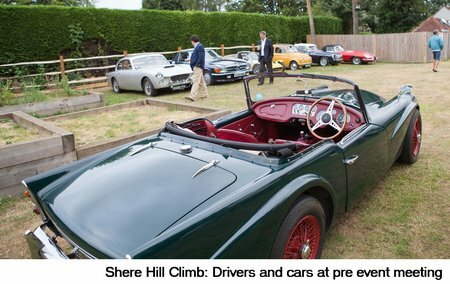 This year’s Shere Hill Climb celebrates 100 years since the nearby Newlands hill climb kicked off the area’s century of motorsport. The study, by scientists at the University of St Andrews, shows that simple increases in a man’s height and age automatically makes them appear more dominant. New catalogue: Summer Sale 2015! Free book offer: it’s time to stock up! Historical walks and tours and humorous outings nearly sold out! Windsor Festival is celebrating 45 years in autumn 2015. The highly respected annual arts festival will be located within and around the grounds of Windsor Castle, by kind permission of Her Majesty The Queen, from 20th September 2015 to 4th October 2015. Documents dating back to the 16th Century provide a unique insight into one of Darwin’s landmark studies – according to new research from the University of East Anglia.